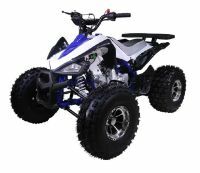 Offering a complete line of Kids Chinese ATV's, Affordable Pit Bikes, Quality Kids Go-karts, and Replacement Parts for everything we sell. 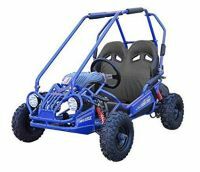 Browse our Selection of Affordable Chinese, Kids ATVs, Pit-Bikes, Go-Karts, and More. Big enough to serve you, Small enough to care. We are going on our 9th year in business and with so many powersports websites out there, we do our best to make your powersports purchase as easy and straight forward as possible. 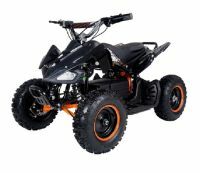 Familyfunpowersports is family owned and operated. 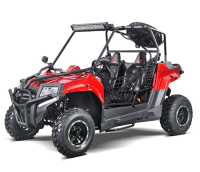 We have been in the Powersports industry for over 20 years. 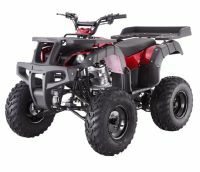 Our knowledgeable staff will help you decide on a properly fitting Kids ATV, SSR Pit Bike, Go-kart or Scooter, that fits you or your child's skill and ability. We have technicians standing by 10hrs a day (9am-7pm) 6 days a week to walk you through any problems or questions that may arise. No add-ons for lift gate service or residential delivery. Shipped right to your door, Average delivery in 5-7 business days. 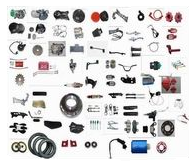 Full Parts Inventory for every vehicle we sell. Free 90 day warranty on parts. Free Engine warranties up to 1 year on certain ATVs, Go-Karts and Scooters. 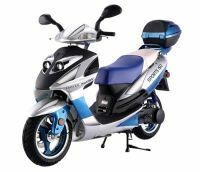 We know Powersports, Call us today with any questions you may have. Need help looking for parts or don't see what you're looking for on our website, just call 732-991-2194 and we'll do our best to find it for you. No questions to big or small.